Games being streamed on courts are filmed by volunteers, primarily by those from the two teams playing. If there are no games being streamed on the following courts, it means there is no one helping film them. Contact the athletic director of the team you are interested in watching for information. 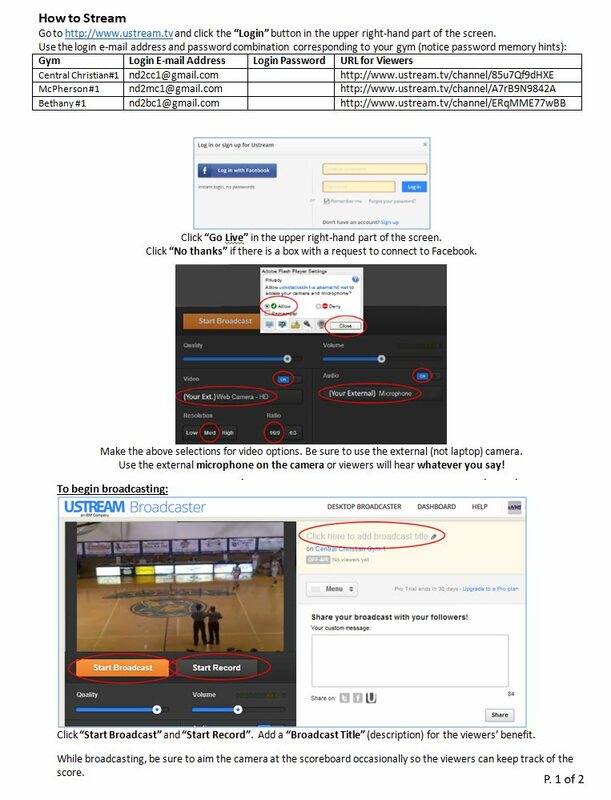 Text Mike at (785) 317-3898 for the password needed to stream for the gyms. Please include in your text your name and the team you are with. 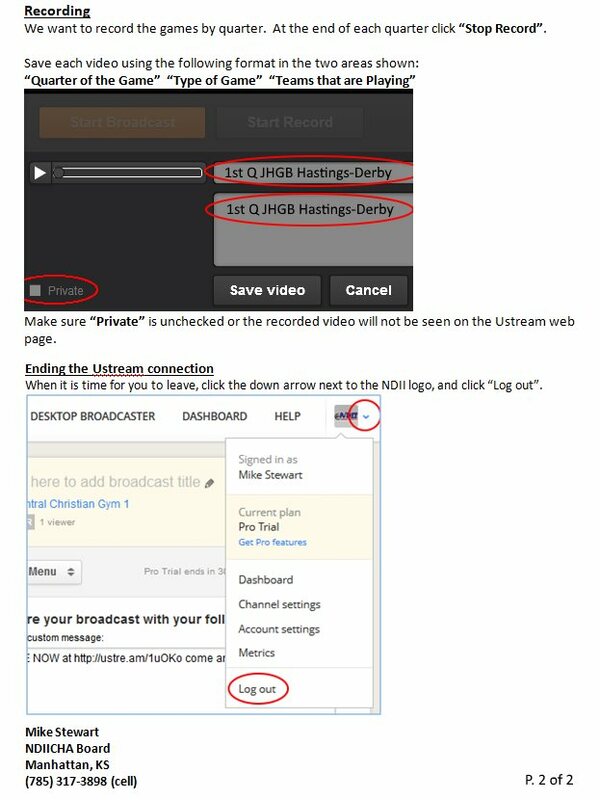 Feel free to experiment with the streaming prior to games starting on Thursday. Test videos saved will be deleted before games begin.